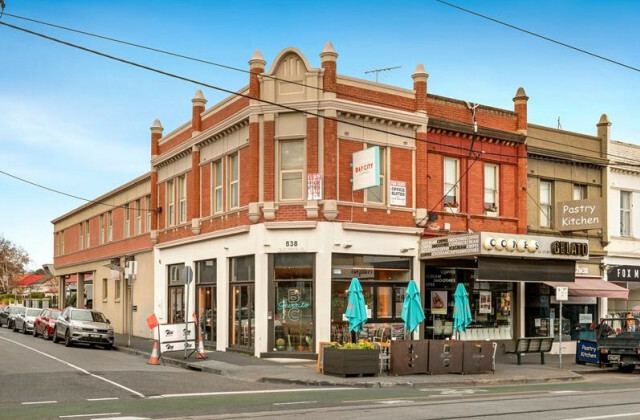 Gorman Commercial are pleased to offer 187-189 Johnston Street, Collingwood for lease. Outstanding city fringe location. 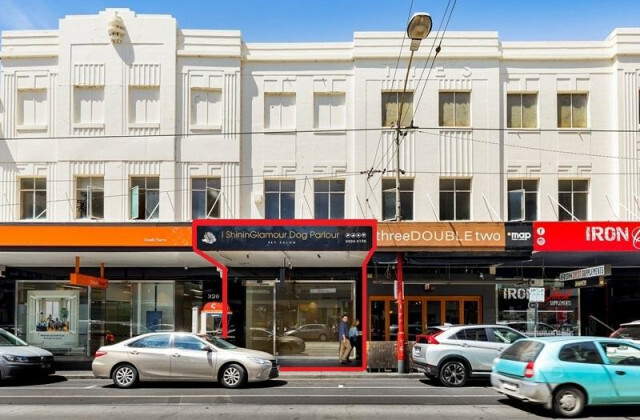 Located on busy Johnston Street in close proximity to Hoddle Street, Collingwood railway station and the Eastern Freeway.